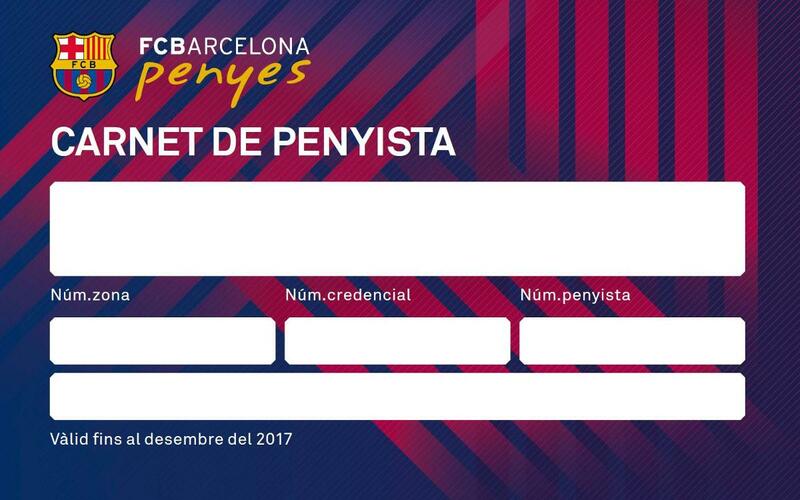 In order for Penya members that do not have a 2017 Membership Card to get one and enjoy all the benefits, we ask all clubs to check that everyone’s details have been entered in the website for dealing with procedures. The deadline for making these changes is next Sunday 9 July at 23:59 CET. The second issue of cards will provide members with all the benefits and discounts that the card has been permitting since the first issuance in 2014.